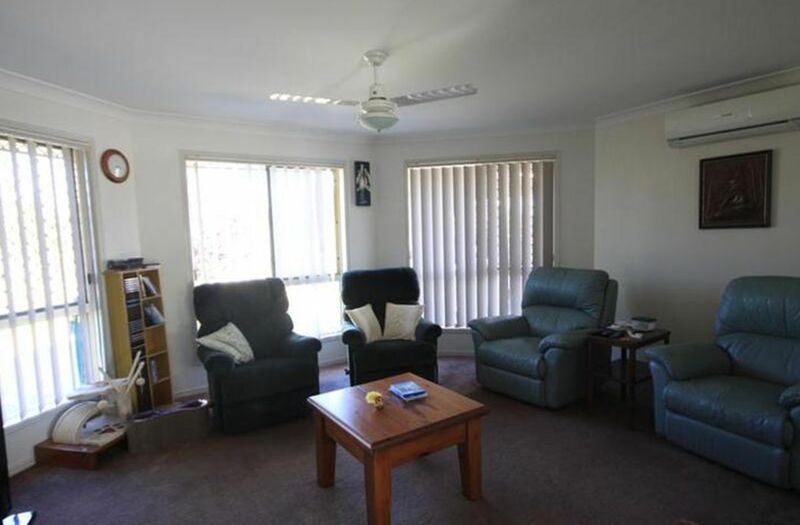 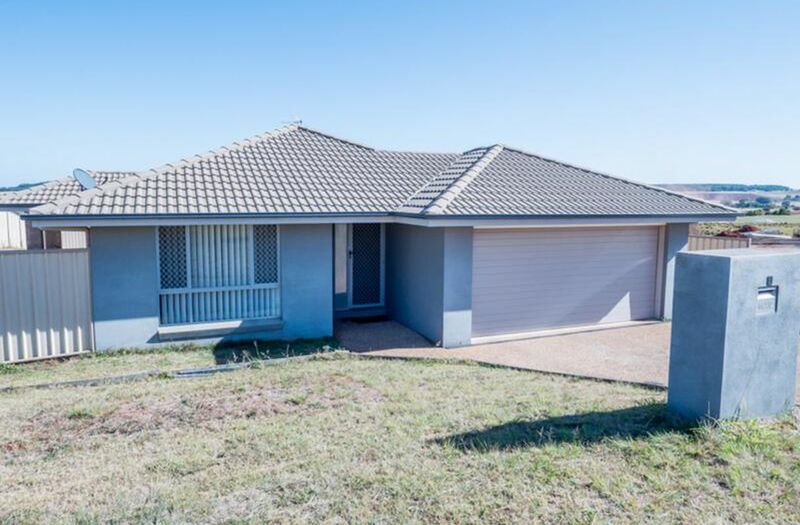 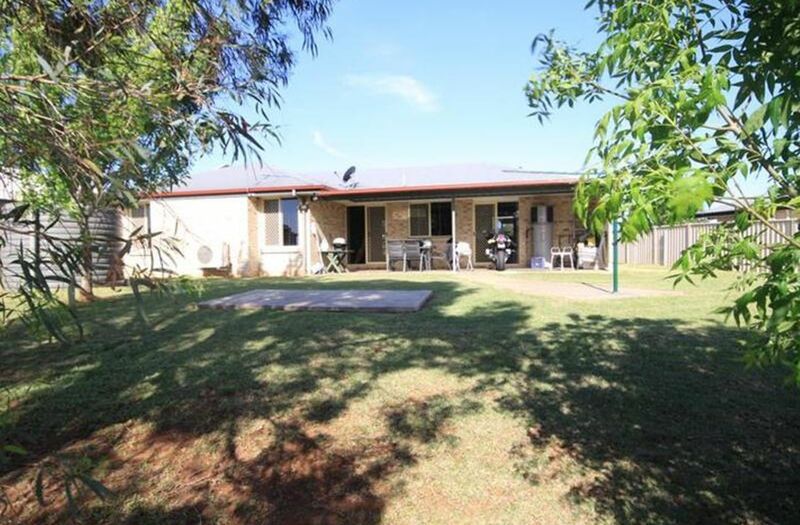 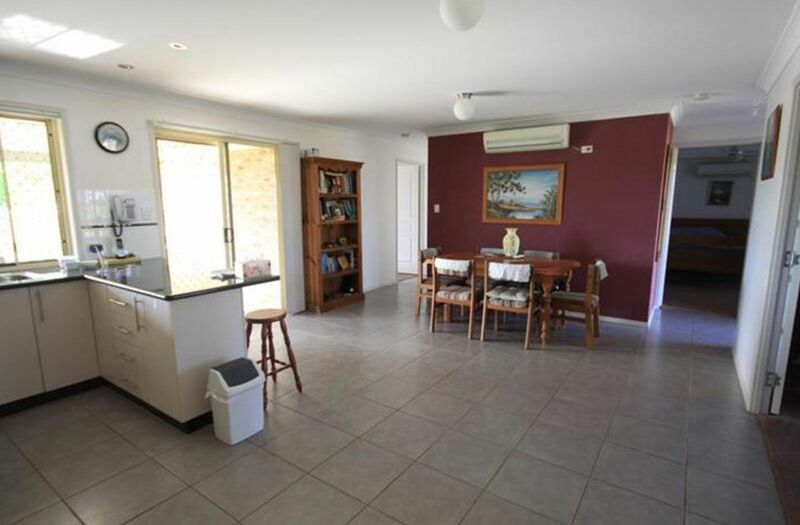 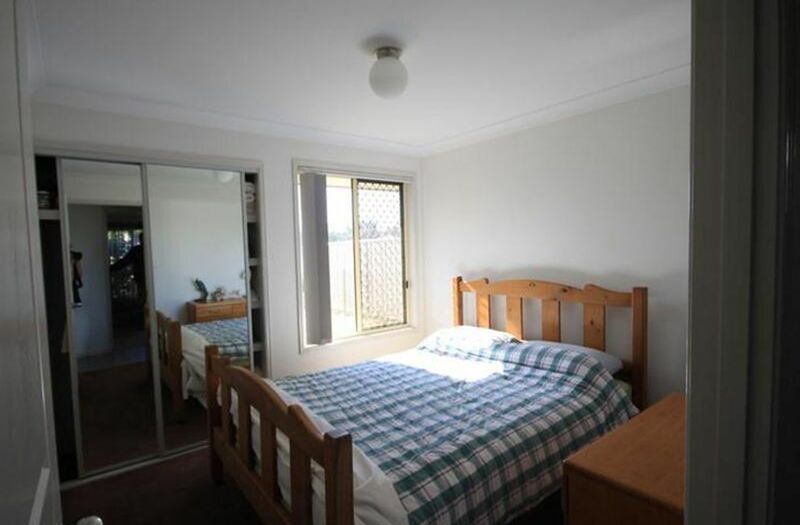 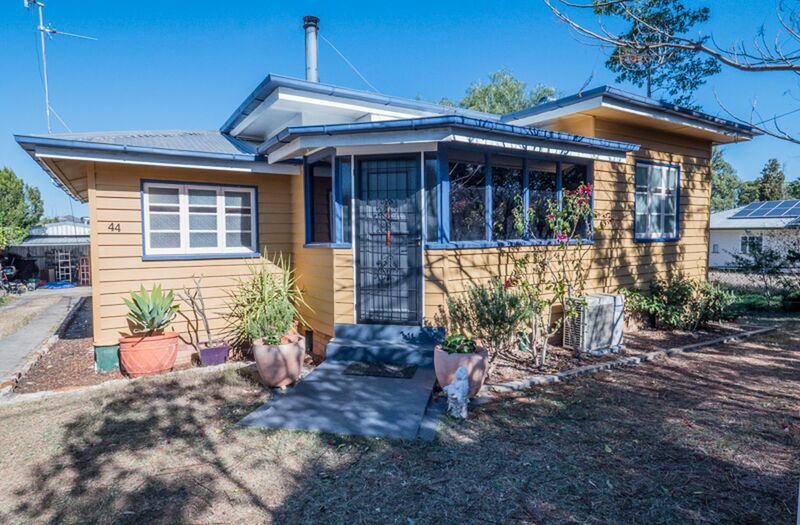 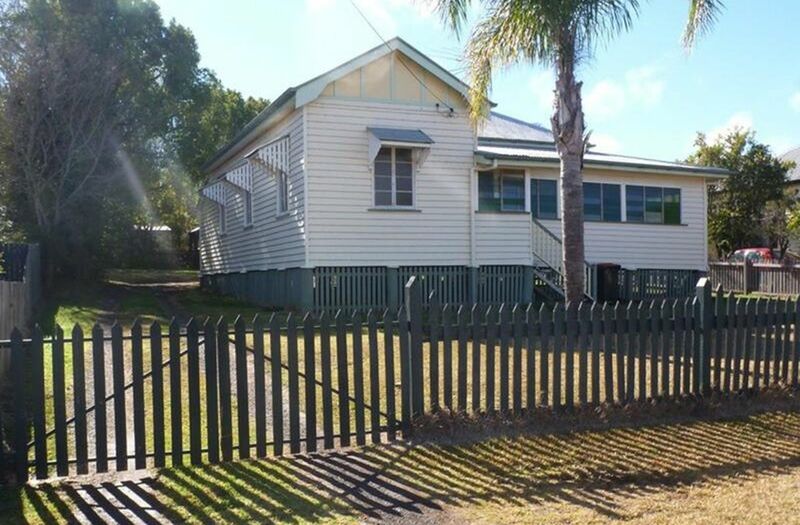 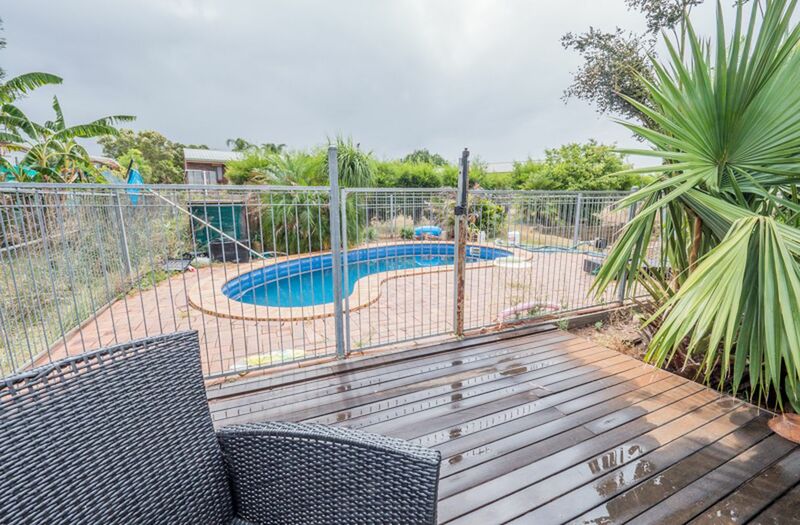 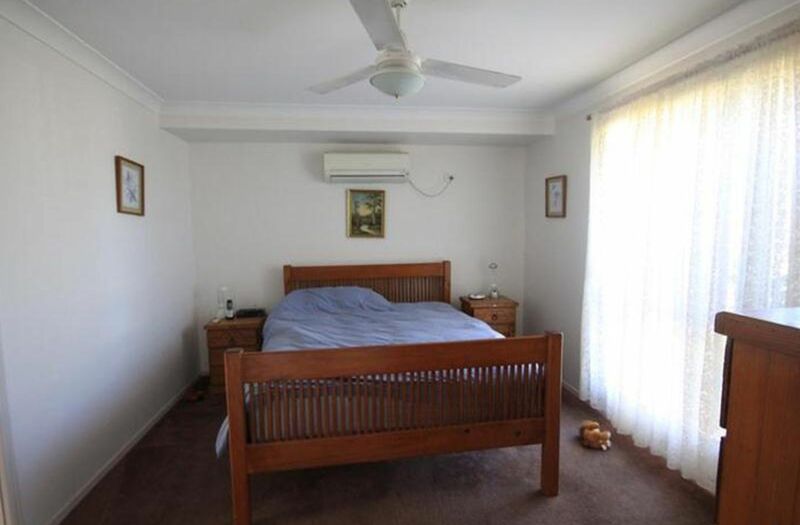 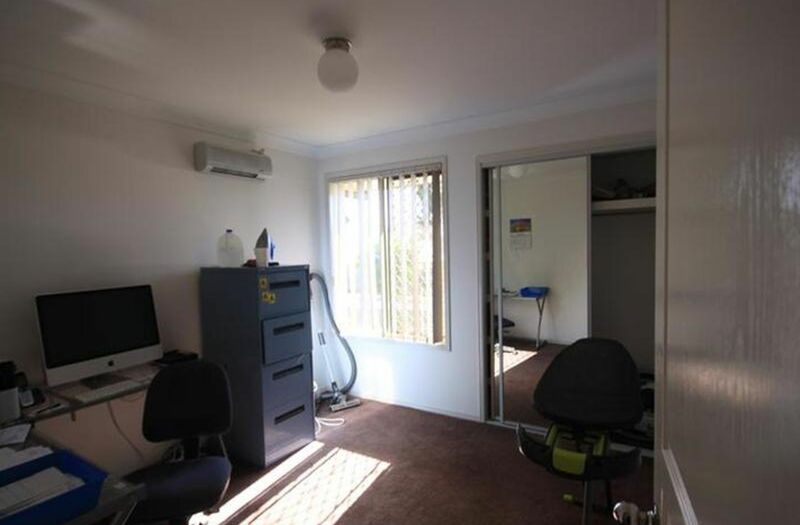 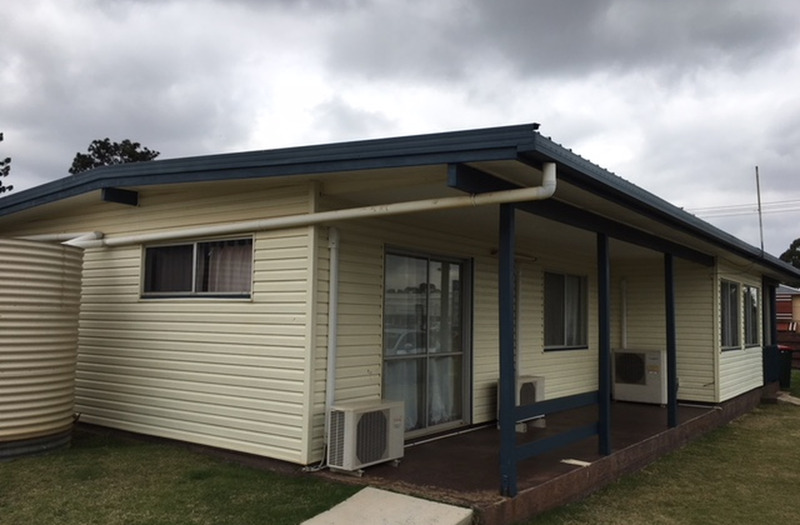 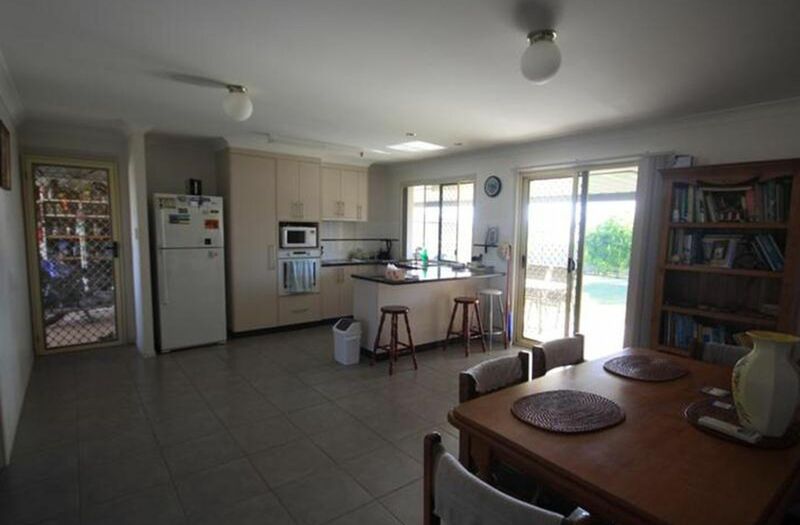 This 3 bedroom brick home is situated just minutes from Kingaroy shopping centre and close to local amenities. 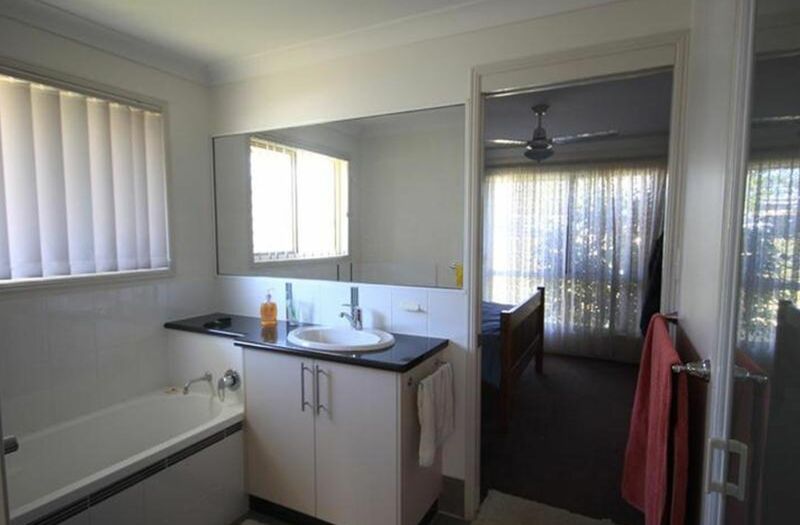 * Underground power in estate. 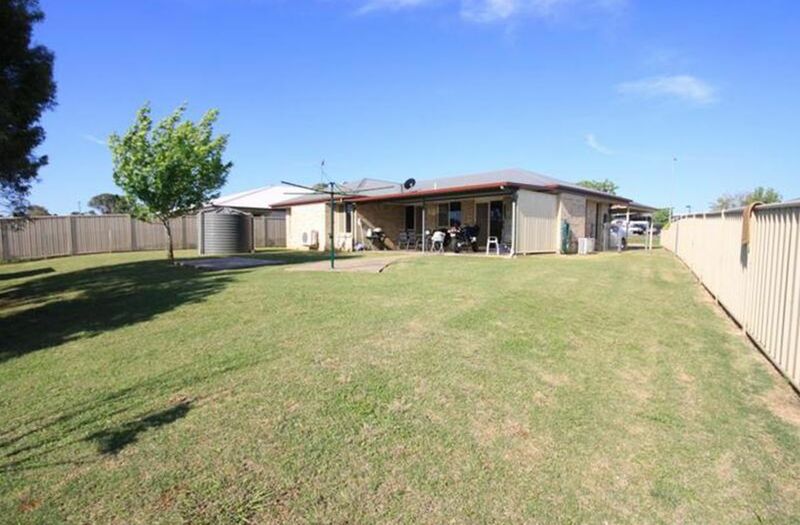 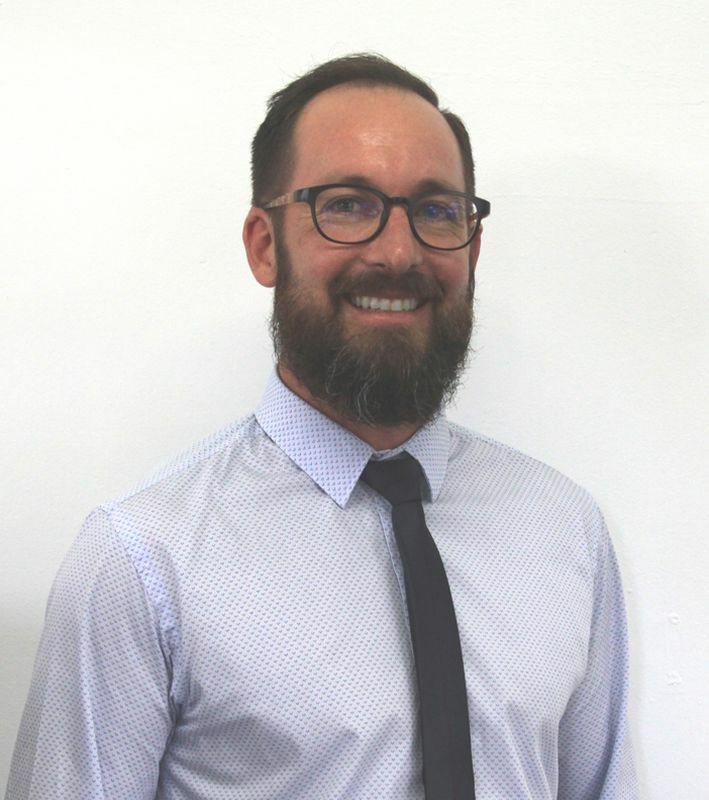 For more information or an appointment to view, please call the listing agent.